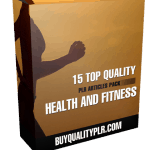 In this PLR Content Pack You’ll get 15 Quality Exercise And Fitness For Mature Women PLR Articles Pack with Private Label Rights to help you dominate the Womens Fitness market which is a highly profitable and in-demand niche. 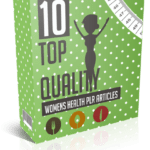 These Exercise And Fitness For Mature Women PLR articles are available in Text file format and can be downloaded instantly after purchase. 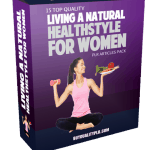 What Can You Do With This Exercise And Fitness For Mature Women PLR? Physical fitness is important throughout your life. As you age your physical strengths change. Many people find that their endurance is significantly better after fifty. However, they may not be as strong as they were when they were younger. These changes mean your workout programs and activities may change too. If you’re over fifty, consider trying some of these challenging workout programs and activities. Power walking burns as many calories as jogging. And there is no risk of impact injury or overuse. 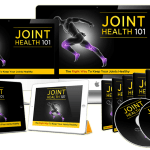 It’s great for people who have joint problems or are concerned about injury. Additionally, power walking provides excellent cardiovascular exercise. If you enjoy getting out in nature or appreciate fresh air and sunshine, power walking may be for you. All you need is a good pair of walking shoes. 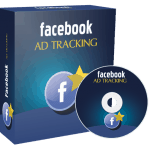 You may want to also purchase a pedometer or a stop-watch so you can track your progress. Dancing is a way to express yourself and get a great workout. And it doesn’t matter what type of dancing you enjoy. Ballroom dancing, tap dancing, square dancing or doing the Lindy – it all gets your heart pumping and that’s the key to exercise. Find a dance class near you or simply head out with a group of friends once a week to your local dance hall. Yoga builds endurance, strength and it helps calm the mind. All of these attributes are good for longevity and sustained mental and physical health. There are many different types of yoga. For example, power yoga moves through the postures quickly. It’s a cardio workout as well as a strength and endurance workout. Vinyasa Flow yoga often takes a more relaxed and methodical approach. Yoga studios are everywhere and it’s easy to find a beginning yoga class near you. To get started you’ll simply need some comfortable clothing and a yoga mat. Some studios provide mats, bolsters and other equipment. Check with your studio first before you spend your money. Swimming is one of the best cardio exercises you can find. You’ll build strong heart and lungs without risk of impact injury. You’ll also tone your body from head to toe. You can head to your local pool to swim laps. Or consider taking a class. Water aerobics is also a fun way to get in shape without risking injury. 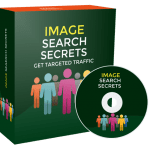 How to Purchase This Exercise And Fitness For Mature Women PLR Pack? 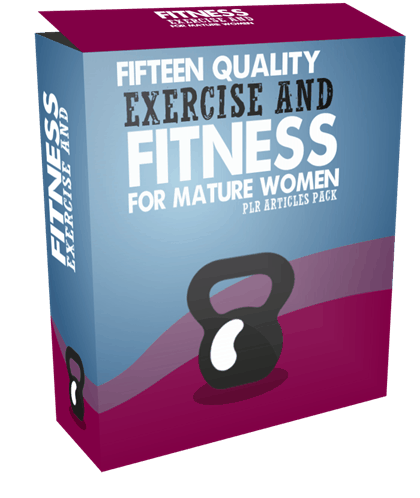 We will only be selling 50 copies on this Exercise And Fitness For Mature Women PLR content pack, so don’t waste any time and grab your PLR license while it’s still available for sale.